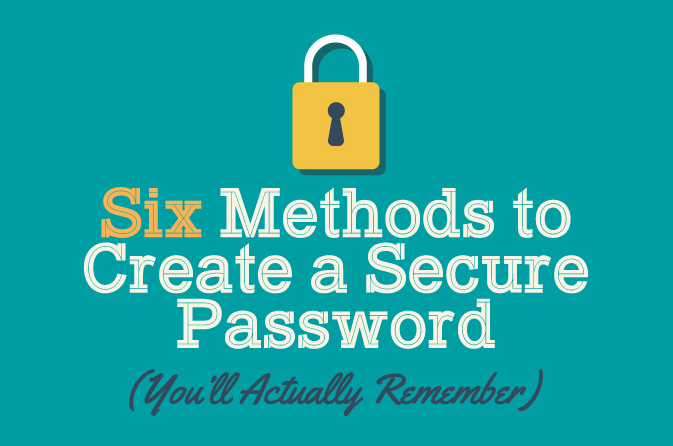 Passwords are not just random texts that you need to gain access to your online accounts. These can completely change your life for the worse if they had gotten into the wrong hands. An average person spends about 11 hours online each day. They chat with their friends, email their colleagues, play games, watch movies, or just catch up with their Facebook friends every day. And each time they open a website, they log in to their accounts, making their presence known to other people online. If you think your password—which is probably the name of your pet, your birth date or your children’s names—is safe from prying eyes, think again. Most people don’t use a secure password, which makes them vulnerable to hacking. And when hackers are able to infiltrate one of your accounts, they may infiltrate all of them, including your online bank accounts and personal records. And they can do all that by manually guessing your password or using automated programs to guess it. There are other ways of discovering a user’s password, but all these can be prevented, or at least slowed down considerably, by using a strong password. A strong password is your protection online. Want to become a gear reviewer for Mike's? Enter Your Email for a Chance! MikesGearReviews is a participant in the Amazon Services LLC Associates Program, an affiliate advertising program designed to provide a means for sites to earn advertising fees by advertising and linking to Amazon.com. This means if you click on the link and purchase the item, we will receive an affiliate commission at no extra cost for you. Mike's Gear Reviews Copyright © 2019.